Hey hey! Happy Sunday! How’s the weekend going?? 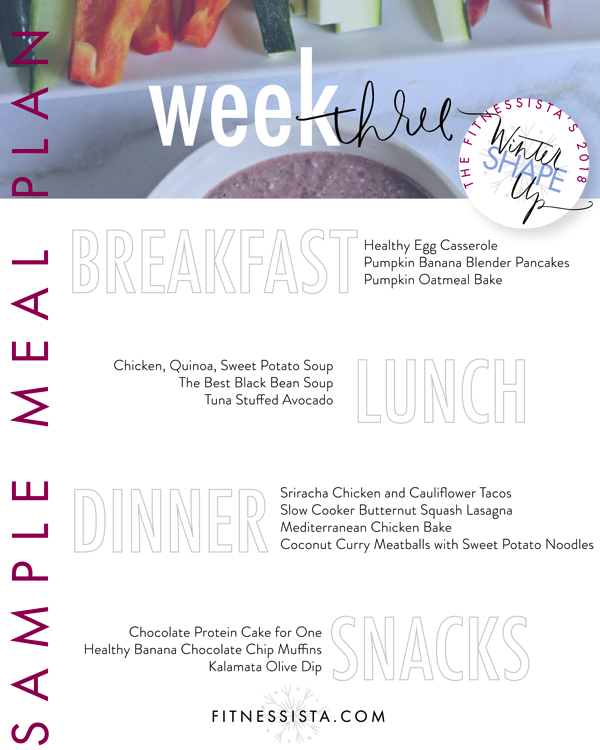 Happy Winter Shape Up Week 3! If you’re just now joining in the fun, head here to get all the details. 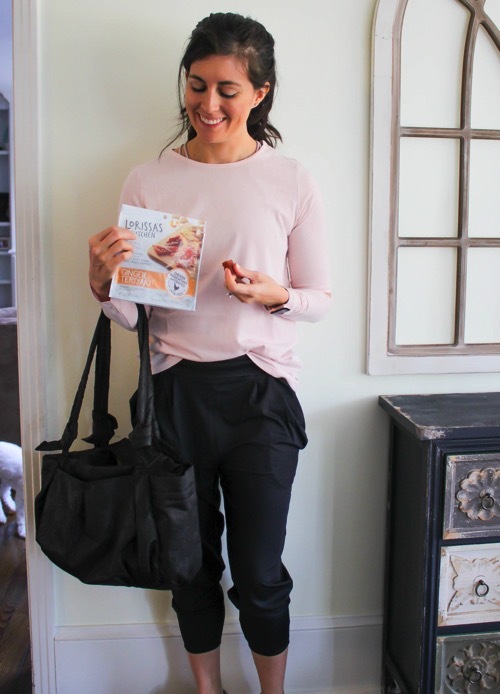 This week’s featured sponsor is Lorissa’s Kitchen, one of my very favorite high-protein snack brands. 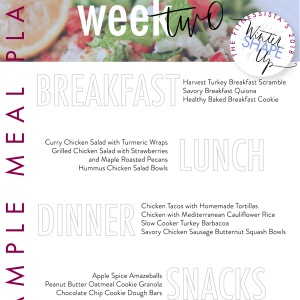 Be sure to scroll down and enter an amazing giveaway from Lorissa’s Kitchen! I hope that you’ve already noticed some of the benefits from WSU, and so many of our Facebook group friends have said that their energy is higher and they feel stronger already. Workout #1, which had many of us hobbling after the first time (including yours truly) feels a little bit easier as the challenge goes on. Another huge shout out to our amazing sponsors, who help keep the Shape Ups FREE and provide amazing giveaways for ya. 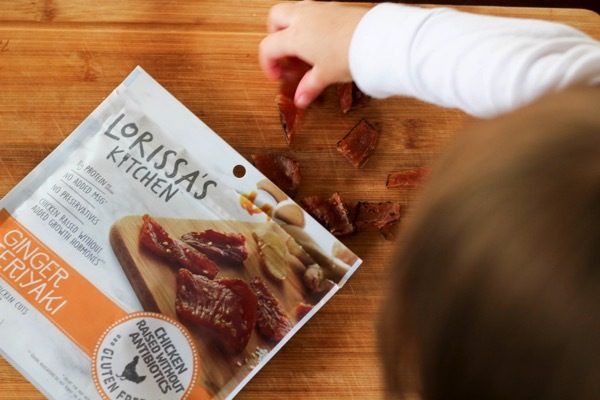 This week’s featured sponsor is Lorissa’s Kitchen, one of my very favorite high-protein snacks. They have so many awesome flavors: Korean Barbecue Steak Strips, Sweet Chili Pork Cuts and Szechuan Peppercorn Beef Steak Strips. My favorite flavor is the Ginger Chicken Teriyaki Cuts. 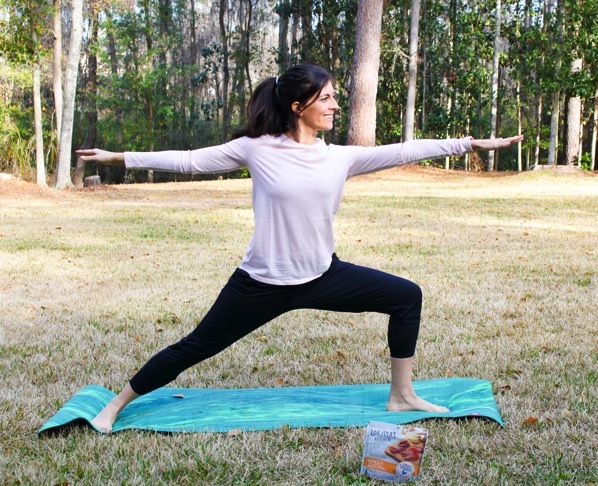 –Lorissa created these snacks because she wanted something healthy and portable to feed herself and her family, without sacrificing the quality ingredients that are important to her. This is something I relate to SO MUCH, because it can be tricky to pack up healthy snacks to take with us that are high in nutrients. We do a lot of fresh fruit, bars, and yogurts, but for something high in protein that doesn’t have to be refrigerated, these are perfect. 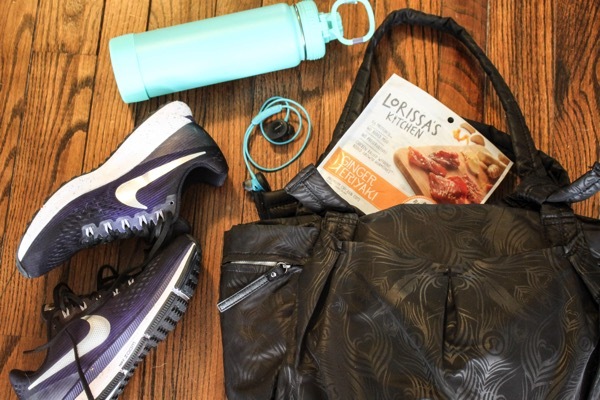 I have a bag or Lorissa’s Kitchen in my gym bag at all times, and love them for travel and road trip snacks. I had a pack in my backpack when we were at Disney, and could snack on some of these knowing that I’d get a protein boost and they’d help keep me satisfied until our next meal. -They use great ingredients. The meat isn’t treated with antibiotics, and you can pronounce everything on the package. They use 100% grassfed beef, and there are no freaky fillers, additives, MSG, gluten or added nitrites. Just sustainably-sourced meat + seasonings. -They’re easy to find! 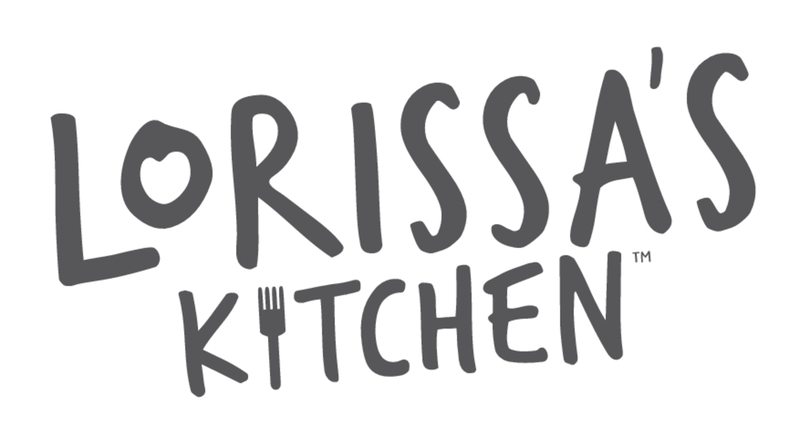 I’ve been able to find Lorissa’s Kitchen at Target and Publix, and they also carry their products at Kroger, Walgreens and Amazon. 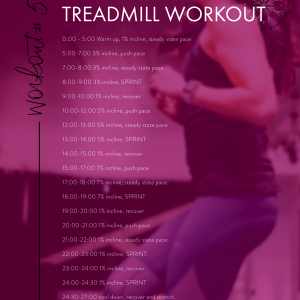 -Leave a comment below each time you complete a workout this week. 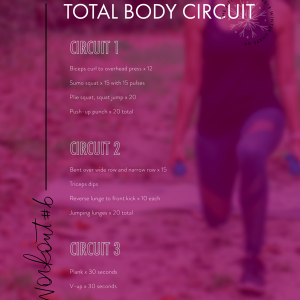 It doesn’t have to be a Winter Shape Up workout! *I’ll be announcing the bonus giveaway and Sun Basket winners in tomorrow’s blog post! Forgot to post yesterday – I did a 30 minute PopSugar dance cardio video. Was definitely great to get some movement in and work up a bit of a sweat before going to see a movie and then watching the Super Bowl yesterday! Quick walk outside with my babies to enjoy this weather, then a barre boot camp video, total body barre. Catching up on my commenting – Saturday I participated in a rowathon to support the American heart association ! 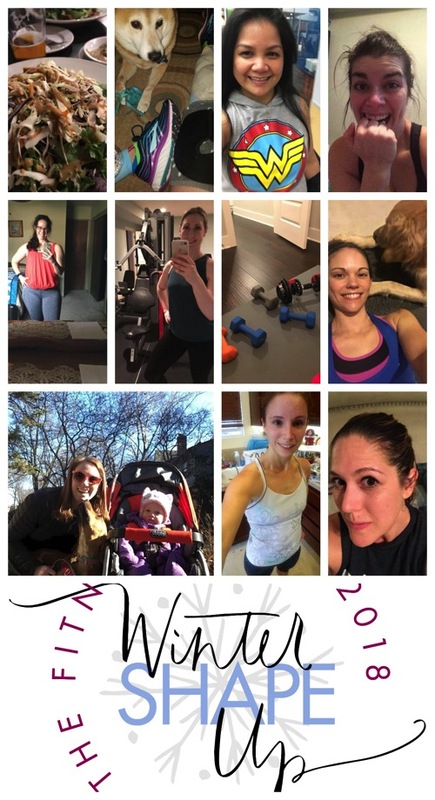 Sunday I went to OTF – partner workout and I am still sore! Gina – thank you so much for everything! I look forward to both shape ups every year. 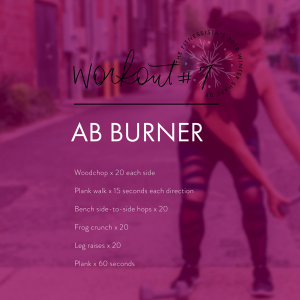 Today’s workout is barre and HIIT! Worked out yesterday – hoping to get one of your workouts in ASAP. Yesterday I completed workouts 3 & 7 during my lunch break! 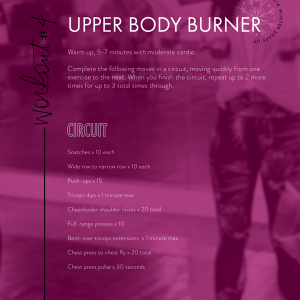 Dog walking and an upper body burner! I’m planning to get my recovery run in this evening! I’ve only been able to complete 3 of the WSU workouts. 🙁 stomach flu and THE flu have thrown my exercise schedule out of whack, but I’m back! 60 min turbokick class + 60 min elliptical run! I did a crossfit workout! I taught Studio barre during my lunch hour yesterday! I had a small group training session this morning with my two favorite gym ladies. Our trainer just returned from getting some new certifications, and he brought his A game! My body is going to feel this one! I did 2 rounds of workout 4 and 20 minutes on the elliptical this morning. Felt great! Boxing this morning, and some strength training with a sandbag.